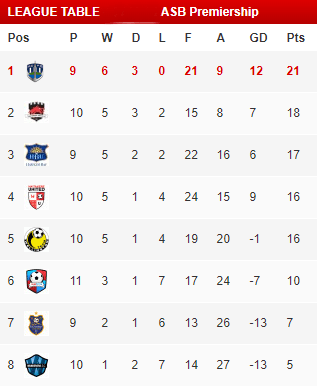 One of the big success stories of our 2013/14 ASB Premiership has been the performance of Cambridge FC. The club stepped up for us back in October after successfully hosting the WaiBOP Federation All Star games. Since then the people at Cambridge FC have been fantastic. They have gone above and beyond, transforming John Kerkhof Park into an atmospheric national league venue as well as looking after the team on match day and during training sessions.It cannot be understated how much work went into staging the games. 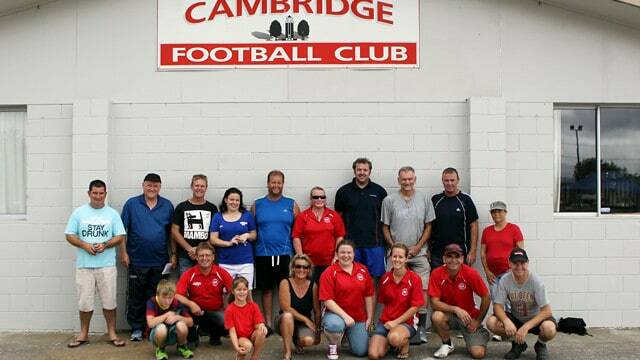 A lot of pressure was put on Cambridge FC’s volunteer base during what would normally be their off-season and they responded magnificently.So, from everyone at WaiBOP United, a huge thank you goes out to Cambridge FC. Hopefully we can do it all again next summer.